A supermini with a comfortable cabin and a refined driving experience, the Citroën C3 is an affordable vehicle when purchased brand new. When you buy a C3 from our used car range, it represents significant value for money. The simple yet elegant shape of the C3 is further complemented by LED lights that ensure it always stands out when night falls. An expansive and curved Zenith windscreen provides excellent driver visibility. In fact, the car allows lots of natural light in, which can be minimised if necessary, thanks to a sturdy sunblind and sun visors. The five-seat C3 also features a 300-litre boot. Models that feature a 1.6-litre diesel engine produce CO 2 emissions as low as 87g/km and deliver as much as 83.1mpg. Six airbags, ISOFIX child seat anchorage points on outer rear seats and a range of driving aids such as Anti-lock Braking System, Electronic Brakeforce Distribution and Emergency Braking Assistance are included. 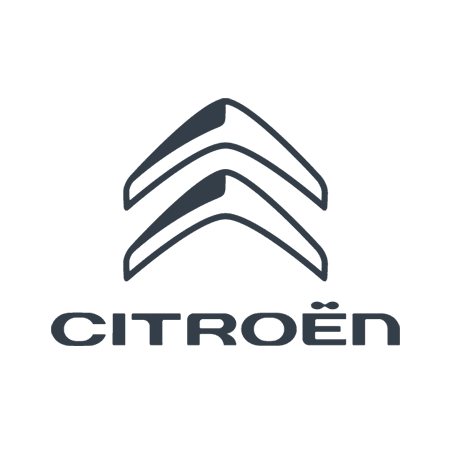 The Citroën C3 is just one of a range of high-quality used cars available at Duff Morgan. All our pre-owned vehicles are carefully vetted before being permitted for sale at our Norwich and King’s Lynn dealerships. To help spread the cost of buying a used car, we have a range of finance options and an ever-changing selection of offers on specific cars. This makes a purchase affordable to as many people as possible. Please take the time to look through our used car pages and if you see anything you like, don’t hesitate to get in touch with us, any day of the week.